Already supported by JoeySuki! This is my biggest collaboration so far in my career. Heidi Anne is an experienced singer that has worked with big artists such as: Lil Wayne, T-Pain, and the Bodybangers. This track has a special meaning to me because I dedicated this to my brother whom I lost 3 years ago. Check out the track and buy it on Beatport! 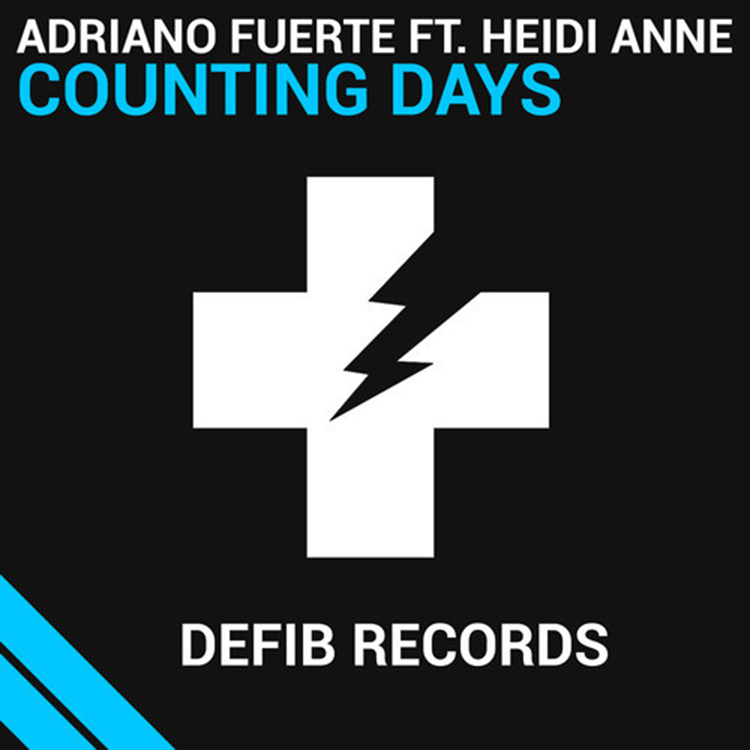 Check out more of Adriano Fuerte on: Facebook, Soundcloud, Twitter, and YouTube. Check out more of Heidi Anne on: Facebook, Twitter, and YouTube.